Some secrets don't stay buried. Neither did Vicky. 17-year-old Vicky Hernandez has a big problem. She's dead. Or not quite. 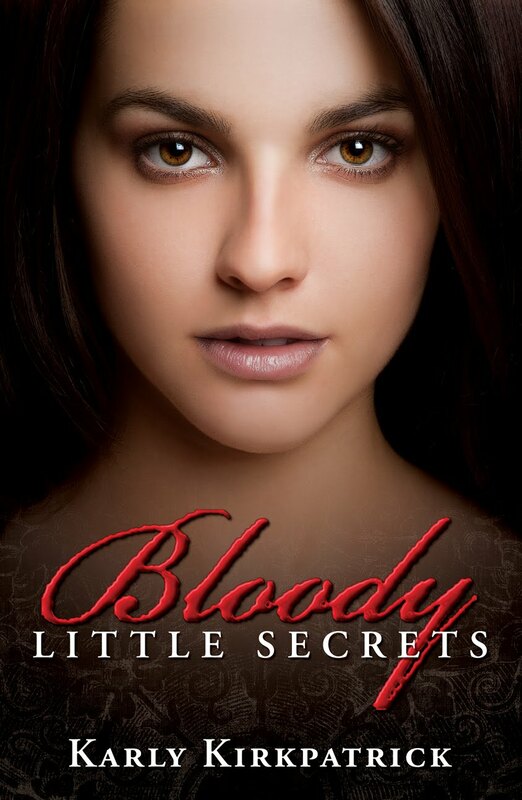 After discovering she's been turned into a vampire, she tries to settle into a quiet suburb of Chicago and return to a normal life. If only she could stop wanting to bite her boyfriend. Not to mention she is dying to find out who turned her, and why. She doesn't have to wait long before they come to her.